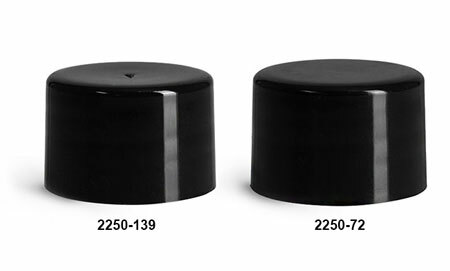 These black polypropylene F217 lined caps are available in 20/410 and 24/410 sizes. 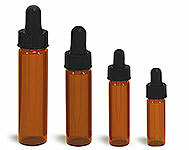 The plastic caps have smooth walls, giving a streamlined look to a variety of bottles. 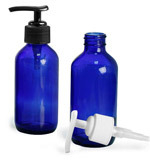 As always, be sure to match the cap code of these closures with your container and test the packaging with your products for proper compatibility. 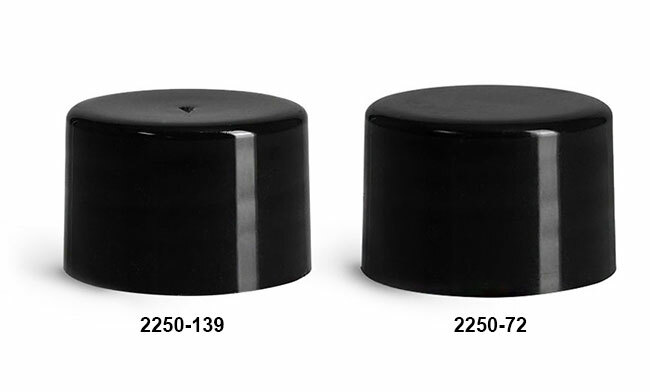 The 24/410 caps were replaced on April 23rd. Learn about the NEW caps here!